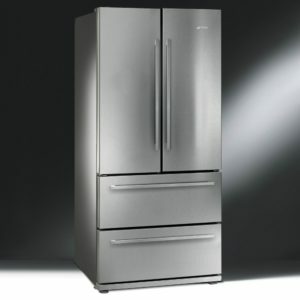 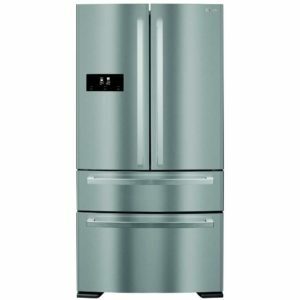 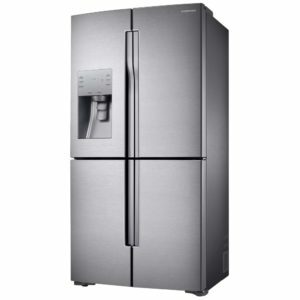 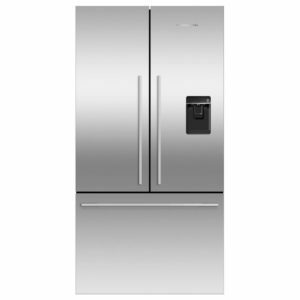 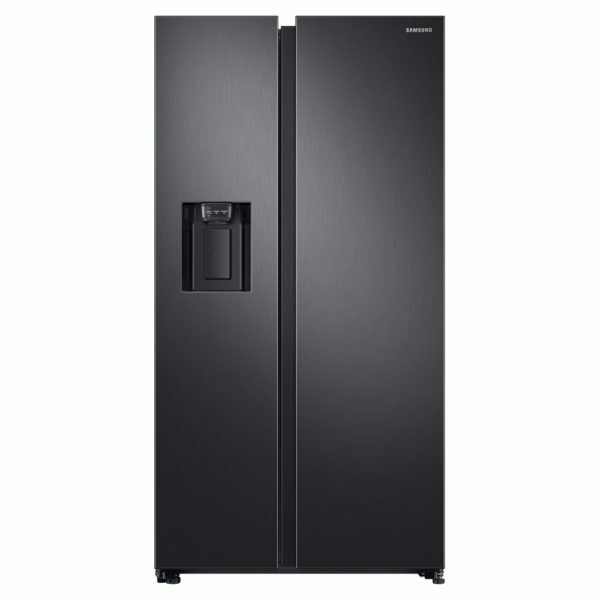 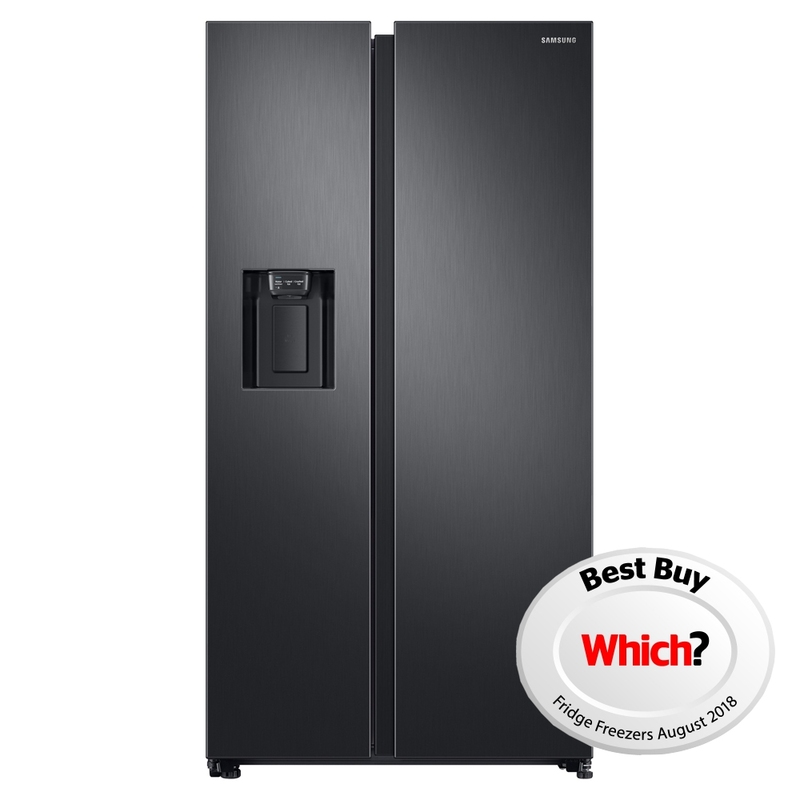 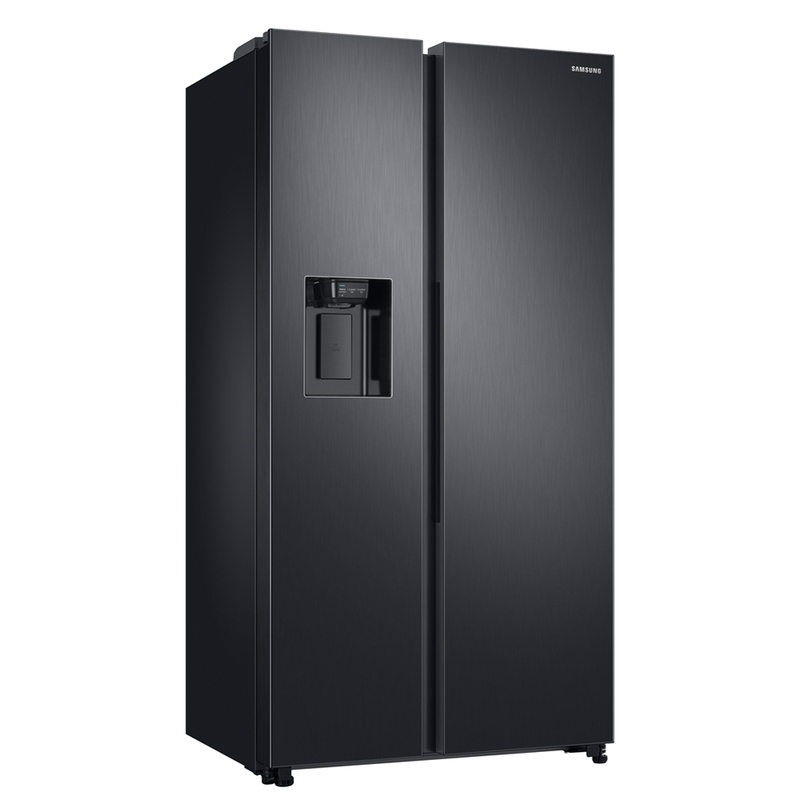 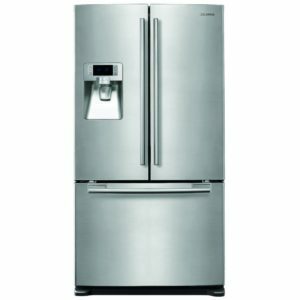 This stunning black steel American style fridge freezer from Samsung will give your home a sleek and seamless finish thanks to its flat doors and recessed handles. 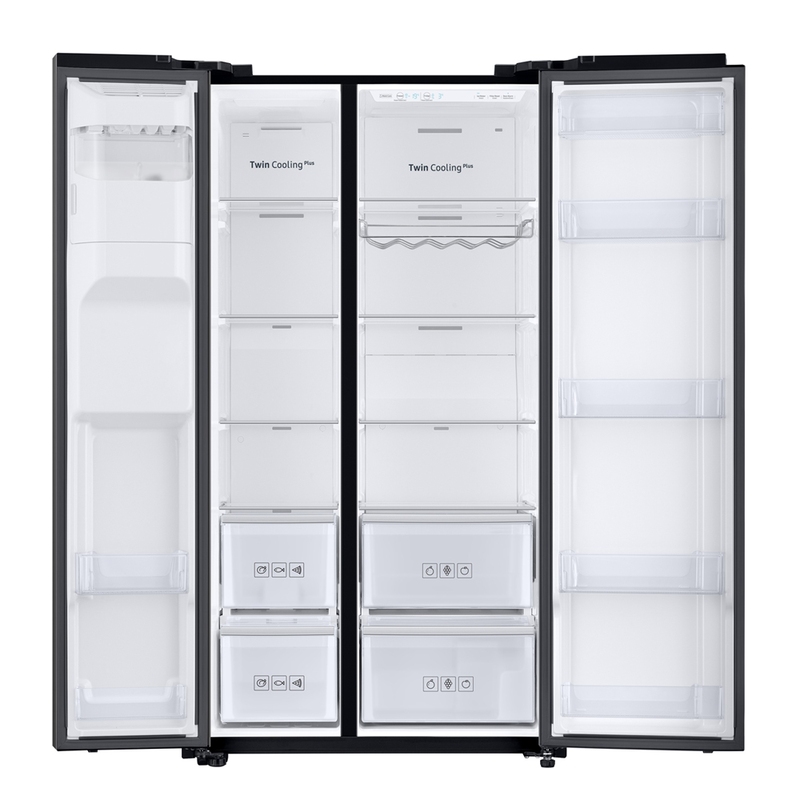 This RS8000 fridge freezer features SpaceMax technology which creates internal capacity without increasing the external dimensions. 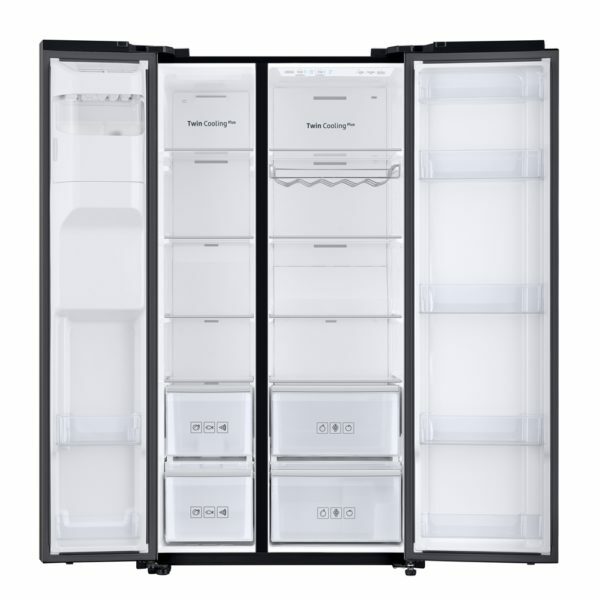 Offering a huge 617 litre capacity, you can hold up to an impressive 34 bags of shopping, perfect for stocking up on all your favourite food and drinks. 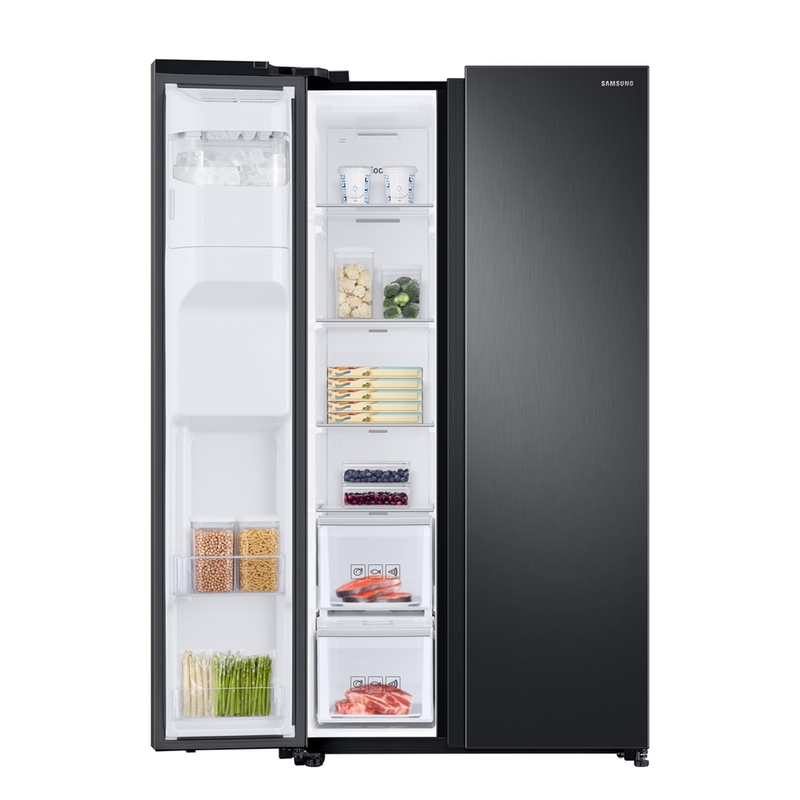 The Twin Cooling Plus system chills the fridge and freezer separately, using temperature sensors to measure how much cool air is needed, keeping your food fresher for much longer, cutting down on those weekly food bills. 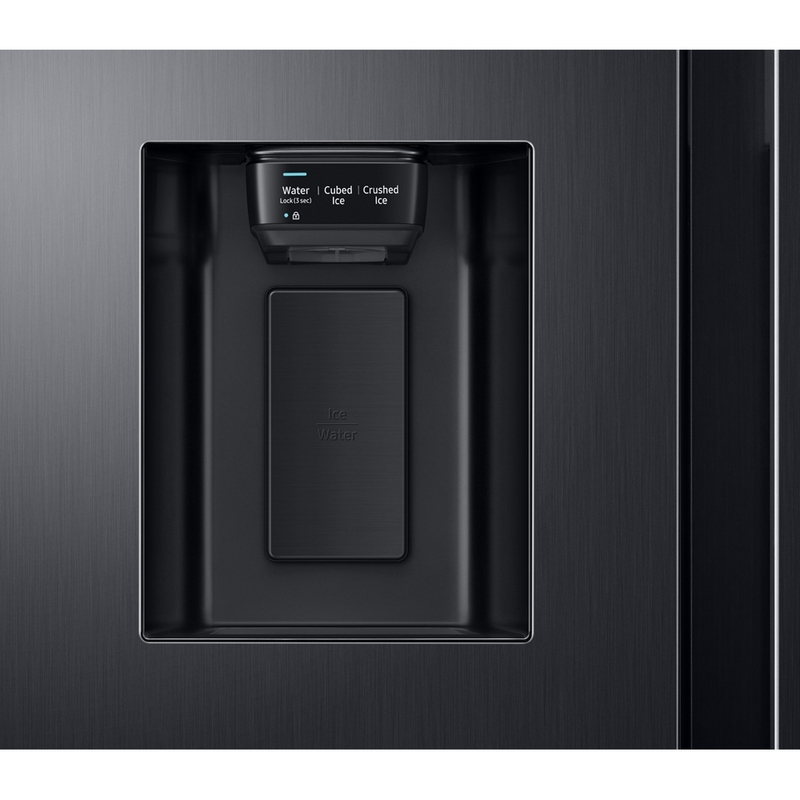 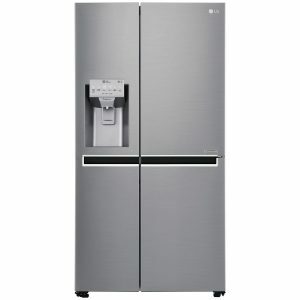 It also features a handy water and ice dispenser for refreshingly chilled water whenever you want. 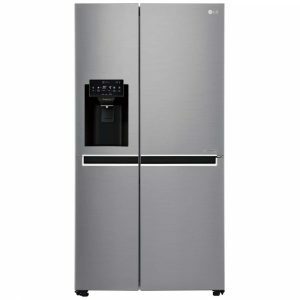 Thanks to its superb A+ energy rating, and holiday setting which uses less energy whilst you are away, this fridge freezer is the ideal option for a larger family household.